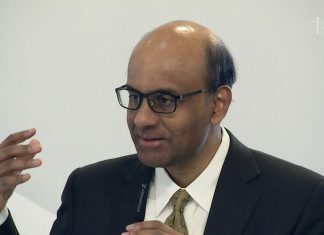 Singapore – Because of a photo, an innocent man was judged for being a scammer when he was just trying to make a living. The rise of social media has given anyone in the world the power to destroy or build someone else’s life. Unfortunately, there are people who are too quick to judge and use their abilities negatively. Whether it was the intention of the uploader to shame and judge the man or not, the photo blew up online. Thanks to Shinmin Daily News, a Chinese evening paper based in Singapore, the truth was sought after in order to enlighten the quick-to-assume members of the public. 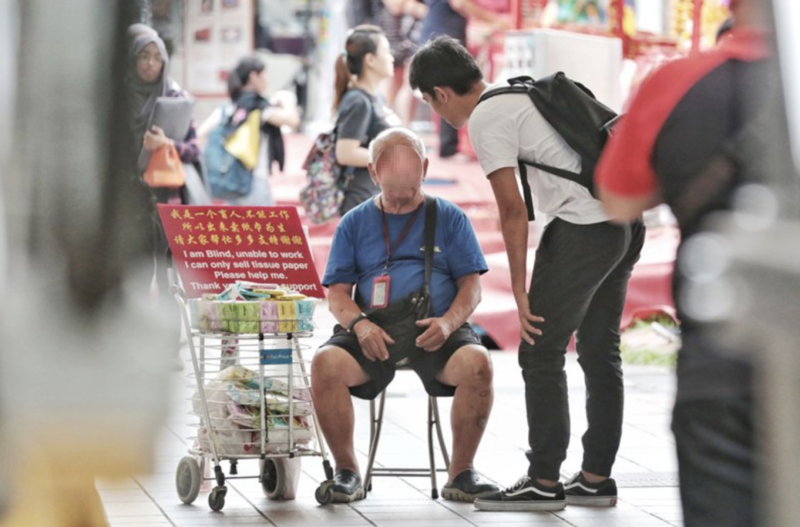 The publication tracked down the blind man selling tissues in Tampines. 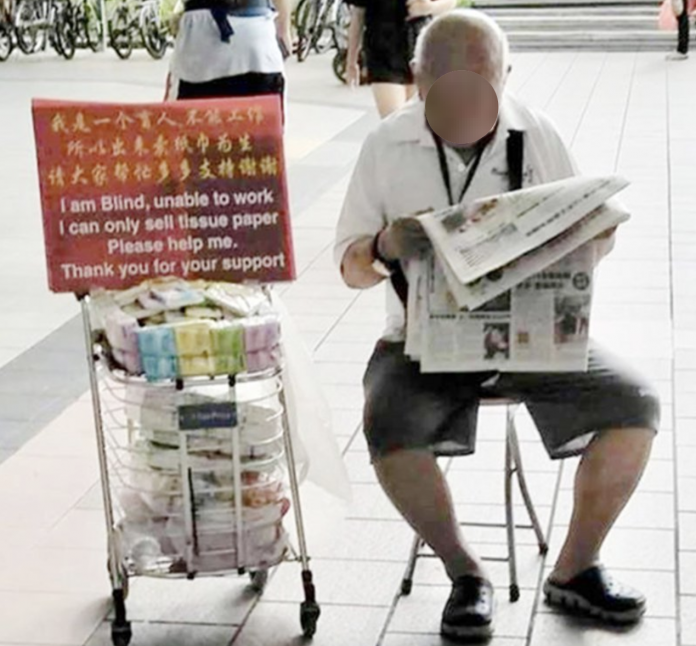 Liu Zhen Xian is 72 years old and has been selling tissues as he was visually-impaired. He was completely blind in his right eye while he cannot see clearly see with his left. A marble injured his right eye in his 20s and the other’s ability to see was diminishing due to age. But this does not stop the hardworking man from continuing his long-time habit of reading the newspaper. He reads during his shift in Tampines area which starts in the afternoon until around 8 pm. Both posts from the initial sources have been removed. In its place are netizens showing their respect and support for Liu. Sammie Yeo hopes that everyone would choose compassion over scepticism.